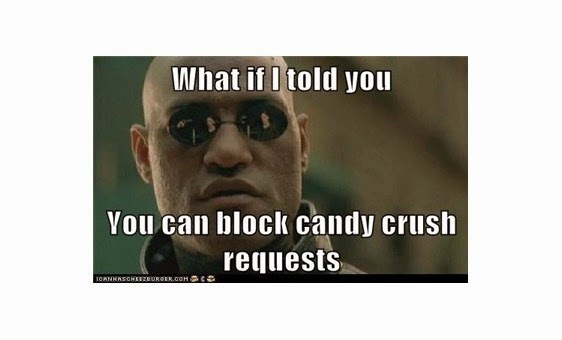 Facebook has provided a way to block any kind of app requests totally. It's really easy to setup this blocking function to prevent any kind of requests from a particular app permanently. 1. 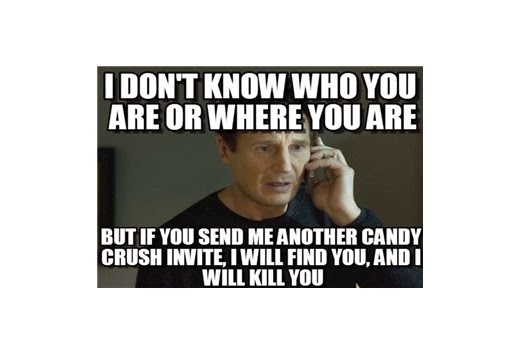 Click on the "Triangle button" given on the Top-Right corner of your Facebook account. Now, a drop down menu will appear on the screen. 2. Click on the "Settings" button. 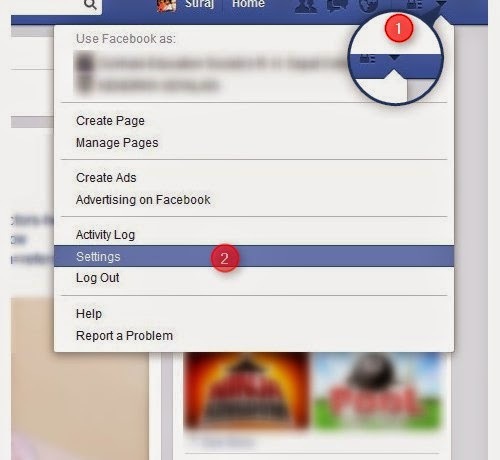 This will open the settings page of your Facebook account. 3. Now, click on the "Blocking" option given on the left-side panel on the screen. This will open the "Blocking Settings" page for your account. 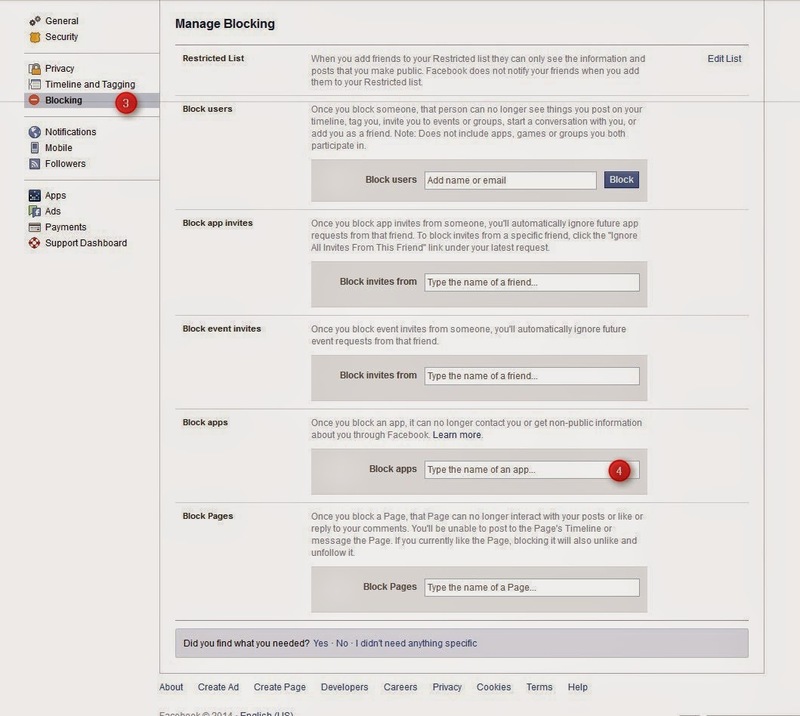 From this page you can configure any kind of blocking options for your profile. 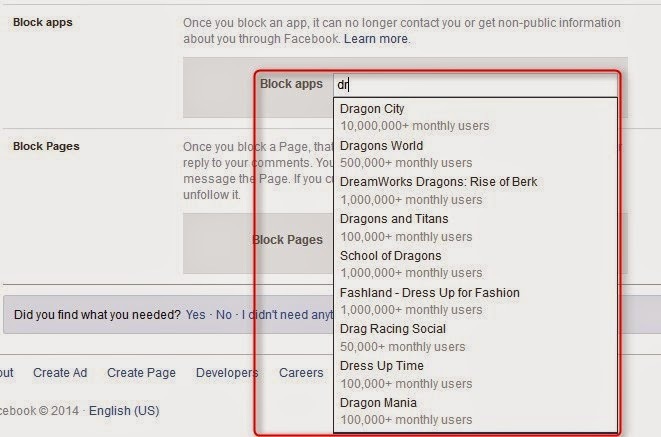 You can block particular friends/persons on Facebook, you can block app request from particular friends, you can block particular apps or you can even block particular pages. 4. 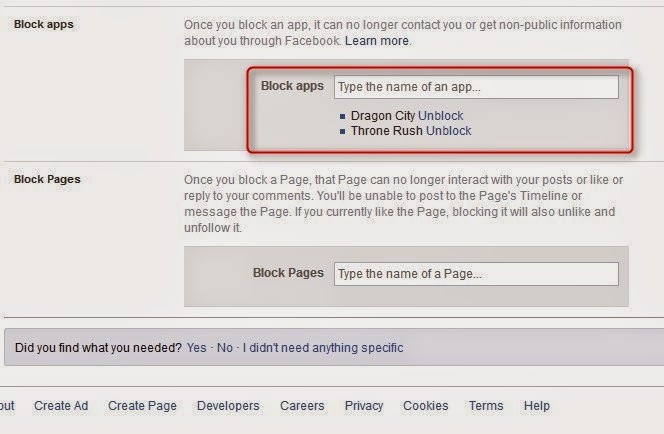 To stop receiving any request from any friend for a particular app, you have to block that whole app for your profile. 5. 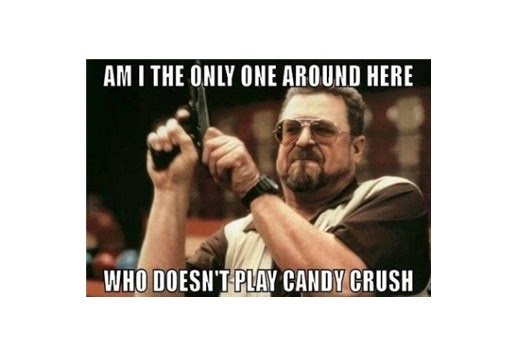 Type the name of the app/game you want to block for your profile. Facebook will show suggestions as you start typing the name of the app. Just click on the suggested name to block. Once you click on the app name, that app gets block for your profile and gets listed in your list of blocked apps. 6. You can add multiple apps in your block list. Just add the names of all the games/apps you want to block and then you are ready to enjoy Facebook without any kid of request from the apps. If later, at any point you feel to use the app again, then just remove the app from your blocked list by clicking on the "Unblock" button & your app will get enabled again. You can submit your queries or doubts through my Contact Page.